Did you miss us? The Collective Creamery crew is back with more cheesy episodes for your listening pleasure! 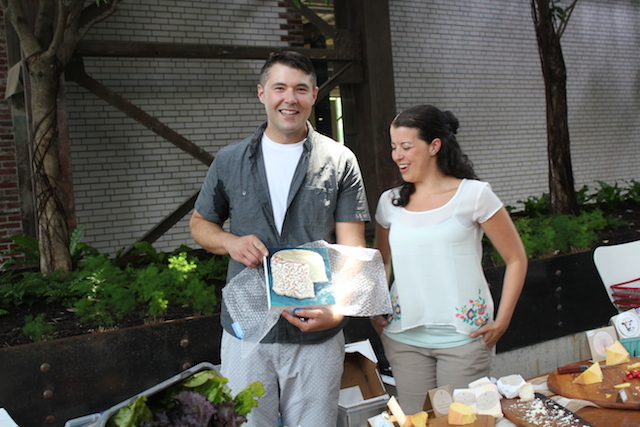 In today’s ep, we sit down with Sam Kennedy and Stacey Gentile the PA cheese power couple behind Doe Run Farm, one of the winningest cheese outfits in the state! Their wheels have won multiple ACS awards and Best in Show ribbons from the PA Farm Show — the numbers don’t lie! We also dig into one of cheese’s most intriguing ingredients — rennet — in the first episode of our new season.